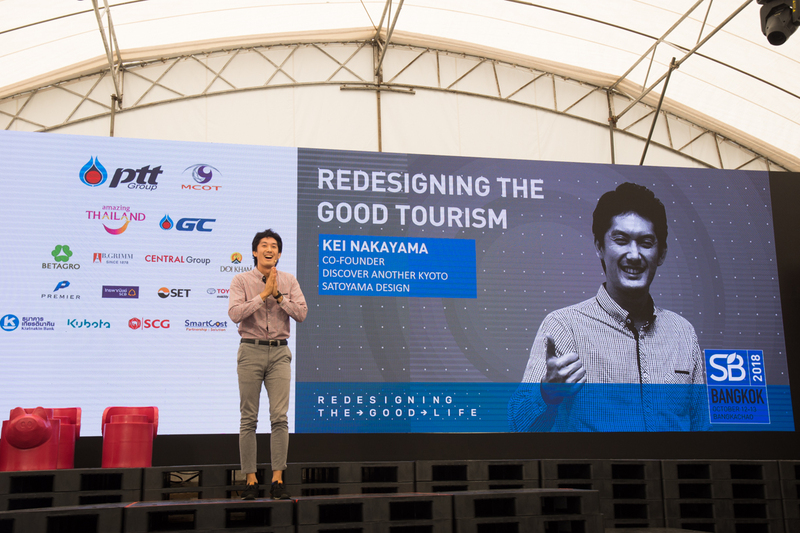 Kei from SATOYAMA DESIGN joined SB Bangkok as a speaker. 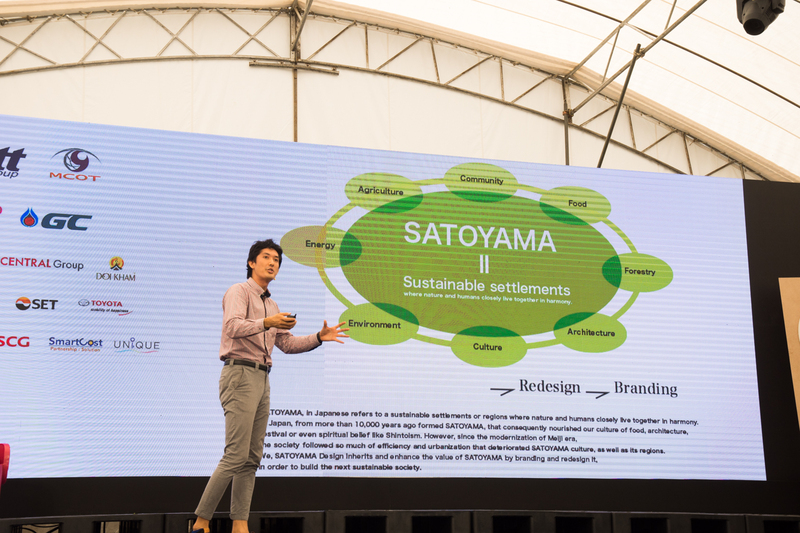 *Sustainable Brands Bangkok is the sole global platform in Thailand that connects companies and creators. Attendees redesign theirproducts and services with a mindset attuned to the dynamic economy and current social conditions. 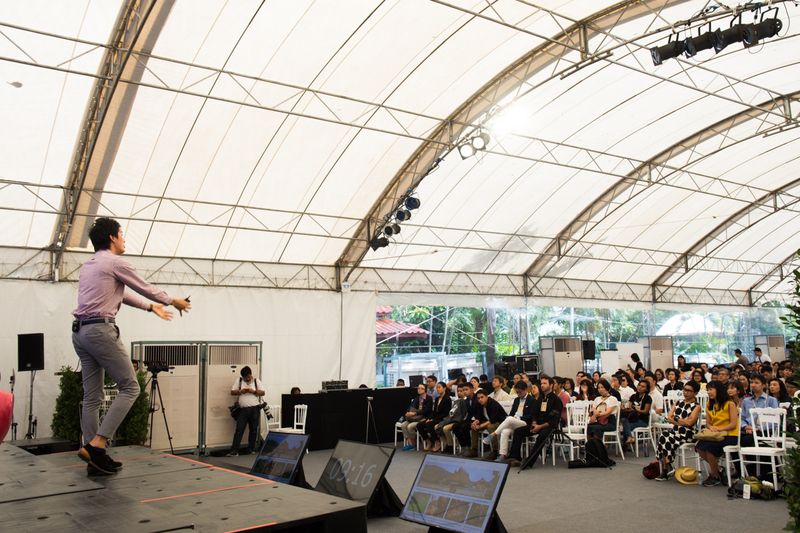 Led by Dr. Sirikul Laukaikul since 2015, SB Bangkok has already gathered more than 1,500 innovative, purpose-driven minds from leading brands, government bodies, educational institutions and inspirational public figures to exchange strategies, constructive partnership and practical sustainability solutions in Thailand and countries around the world.